Nowadays, the plane has become one of the most popular types of transport due to its power of quickly covering long distances. 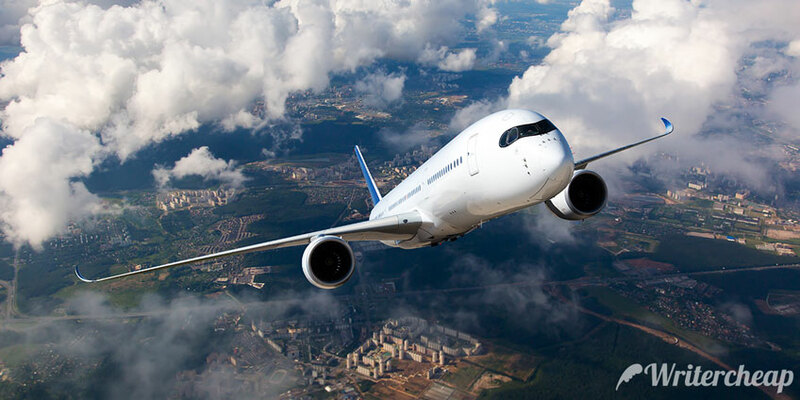 Approximately 72% percent of all population uses flight services once in a year. Vacations, business trips, traveling − these are the key reasons why people use planes to go long distances. By the way, even those who are afraid of flights can't avoid using them as it is the only quick way to travel from one country to another. However, there are more and more cases of dissatisfaction with flight services. More and more people refuse from particular airlines due to the poor quality of service. The most widespread complaining is overbooking because of which anyone can miss a flight. So, what is overbooking and how can we deal with it? This spring, a wave of hatred and calls for boycott encompassed United Airlines. The reason was a video, which had shown how a passenger was forced to leave the plane. 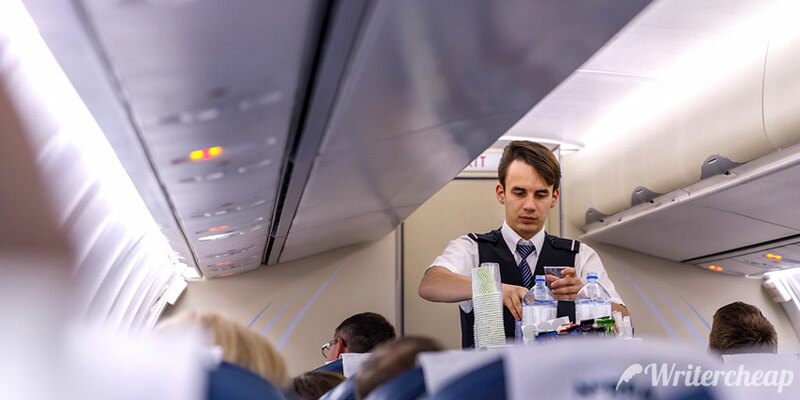 Moreover, the man had a ticket and behaved normally, but the staff of the United Airlines decided that he should leave the plane and give place to the employee of the company. Such an unpleasant situation is one of the types of overbooking. And there are many papers on this phenomenon floating around the Internet. The more people write papers on this issue, the more popular it becomes. Another example overbooking is the refusal to let a passenger on a flight because there are no more free seats on the plane. It is a pity, isn’t it? The airline sold more tickets for the flight than there were seats available. This practice does exist. It appeared in the USA. Marketers calculated that about 10% of passengers do not fly away, however, they have bought their tickets. As a result, some places are empty. Airlines decided to sell more tickets to get more profit. This strategy pays its way, but sometimes there are conflict situations. The failure occurred due to the technical reasons. When an airplane finds a malfunction before the flight, it can be replaced by another plane. If the new board is less spacious, someone will have to stay and wait for another flight. Airlines urgently need to let another passenger in. Such an unexpected guest may be the owner of a VIP card or, as in the case of United Airlines, the employee of the airline. Obviously, such reasons are not welcomed by any passenger. Therefore, they write various papers to attract the attention of the society. I must agree that these papers have a huge influence as they force the airline to avoid such unpleasant situations. Moreover, it impacts their reputation that leads to decreasing sales. Who wants to buy a ticket and become one of those who have missed their flight because of the unfair airline policy? What to Do If You Are Not Allowed to Board? Firstly, you have to find someone who is in a similar situation. Be sure to trade phone numbers. It will be easier to obtain favorable conditions of accommodation and compensation for flight cancellation from the airline if there are people who are in the same situation as you. Secondly, you have to gather some evidence. Check if the employee of the airline has put a mark about the refusal of registration on your ticket due to lack of space. You can also record the conversation with the staff on the video. Take into consideration the time when you have been denied access to the plane. Keep the checks that you have had to pay while waiting for another option of the flight. Such actions will help to substantiate a claim. And read the next post from our essay writers to learn the ways of how to get a compensation!